Gosia Lawnicki is a registered accredited member of the Irish Association of Creative Arts Therapists as well as a pre-accredited member of the Irish Association for Counselling and Psychotherapy. 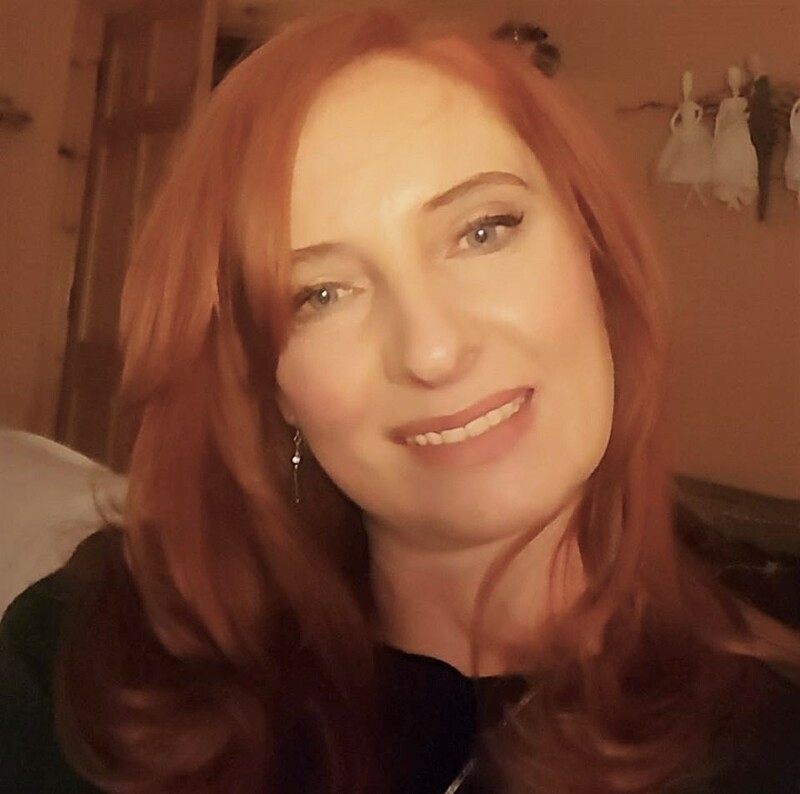 She holds a Master’s Degree in art therapy from CIT Crawford College of Art & Design in Cork, Diploma in Counselling and Psychotherapy from PCI College and has been working in private practice since 2011. Gosia is a compassionate practitioner who brings a multi-disciplinary approach to therapy and development based on her background as an artist, coach, mindfulness practitioner and counsellor. In her work she utilises a variety of creative modalities such as visual arts, play, creative writing, music, guided visualisation, relaxation and mindfulness techniques. She has a special interest in work with children and adolescents covering a range of presenting concerns, including low self-esteem, depression, anxiety, trauma, attachment difficulties and developmental issues. She also works with adults and groups. Gosia began her career in marketing communication in Poland and later moved into the area of business coaching. After coming to Ireland she established her artist’s career, and delivered many creativity based workshops for various organizations and institutions. Since then she has been engaged in extensive research on exploring the link between creativity and mental health. Gosia is also a co-founder of Mobile Art Therapy Studio (MATS), a non- profit initiative that promotes and provides art therapy to vulnerable groups in countries impacted by war and conflict. Under the MATS’ umbrella she volunteered in India and Nepal. During this time Gosia studied mindfulness and meditation techniques extensively. 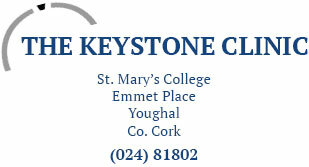 Gosia currently works in private practice in West Waterford and East Cork. She also sub-contracts with the TUSLA Child and Family Agency, HSE, and works for the Solas Cancer Support Centre in Dungarvan.